Janet Jackson fans are pissed they're being denied refunds on their Unbreakable tour tickets -- even though they have no idea when or if Janet will be back. 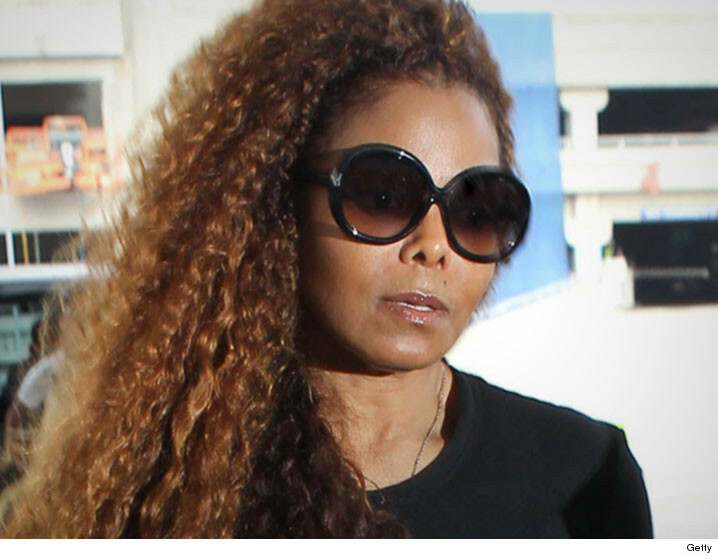 Janet announced Wednesday she's postponing the rest of the tour because she's suddenly starting a family, but was vague about when she'd return. 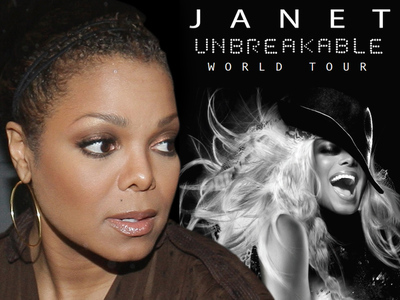 Several of the venues where Janet was supposed to play tell us they haven't gotten official word the tour's been called off yet ... and general consensus is it will go on at a later date. Ticketmaster sent an email to ticket holders saying, until they get word about a cancellation they're treating it as postponed and rescheduled ... so no refunds. Even if Janet's camp rolls out new dates in the future, people who threw down hundreds for a seat are stuck waiting months, and possibly more than a year ... depending on her baby situation. And many fans just don't want to wait awhile. Janet Jackson -- Performing at Major Sports Event ... Will Wardrobe Function?